Thank you to everyone who entered my competition to win one of five free signed copies of They Do Things Differently Here, Book 1 in The Invisible College Trilogy, an apocalyptic dystopian conspiracy mystery, equally enjoyable for young adults and adults. The winners’ names, selected using a random number generator, are listed at the foot of this page. For those who did not win, the books can be ordered from Amazon UK here, or from Waterstones here, Blackwell’s here and Barnes & Noble. They can also be ordered from good independent booksellers, including The Book Inn, Leigh-on-Sea and Red Lion Books, Colchester. Waterstones branches in Chelmsford and Cambridge, and Foyles in Chelmsford have copies in stock. Emily and Peter discover their arrival in Templewood is no accident. The village is home to a mysterious Sect that believes Peter holds the key to unlocking an ancient prophecy that will provide them with the information they seek to enable them to carry out their plan. Emily and Peter find themselves in a race to solve the mystery and defeat the Sect. The storyline contains many elements to engage and excite the reader: a secret location, the mysterious Sect, a conspiracy, a prophecy based on real ancient myths and legends, a book of arcane knowledge (of which one key volume is missing), the quest for hidden knowledge and treasure, an apocalyptic event and hints of the supernatural. All have been notified by email and the books have been posted second class (Tuesday 21st February 2017). Well you shouldn’t judge a book by its cover, but I am, and these covers are gorgeous! It’s good for both an adult and a child to read the same book then discuss it afterwards to help the child with literature skills. My daughter is a bit of a bookworm and recently got told in school that she had read more words this year than any one else in the entire school. She is always looking to discover new authors. It looks like a great read and one that the whole family might enjoy. My son and I love mysterious books so I would LOVE to share a copy of They Do Things Differently Here with him and compare notes! Love mysteries and trilogies and these sound good. Like trying out new authors too. My god children love reading! My daughter has read one of these recently, and described them as mysterious and wanted to read more every time she picked it up! I would love to read these with my son! He is just starting to read independently and he would love some new books to encourage him ! These look great! It looks a great read for the whole family! My nephews love reading and these are right up their street! My daughter would love these books. She is an avid reader and has been since the age of 3. My daughter loves this kind of books! Sounds a great read for my grandchildren. I am such a bookworm, if you hand me a book I’m all over it! Haven’t heard of this one but would love to read it! I’d love to win this as they sound like the kind of books I’d enjoy. I love reading and I’m always searching for new authors. This sounds so exciting and unpredictable, I’d love to read it. I’ve not heard of Owen’s work before. I’d like to enter please. Look’s like a great book and saves me having to do Housework. Mystery?!? Count me in! Would love to read this. I’m a school librarian so I’m always looking for new reads for my students. These sound like they would be very popular. This sounds like a book I’d really enjoy. I love mysteries and conspiracies. I think by brother would enjoy these, he loves a mystery book and a trilogy would suit him well as he goes through books far quicker than I thought possible! I’d like to read this as it sounds mysterious. Then I’d pass it on to my daughter. Wonder what the challenges are of the new home. This sounds like a book I’d really enjoy! I love mysteries & conspiracies, they make my mind race & I love the thrill! Me and my daughter could read it and talk about it, it would bond us! Love mystical worlds! An apocalyptic dystopian conspiracy mystery sounds right up my street! These look great! Just the thing i would read! This sounds like a book that both me AND my teenage son could read and then maybe share the rest of the series. We don’t seem to have much in common at the moment, so this could be the key! These sounds quite interesting, would love to read them. I would love to win these books and save them for my plane trip to Australia. My sister and I would share them. I also really need a bit of escapism. 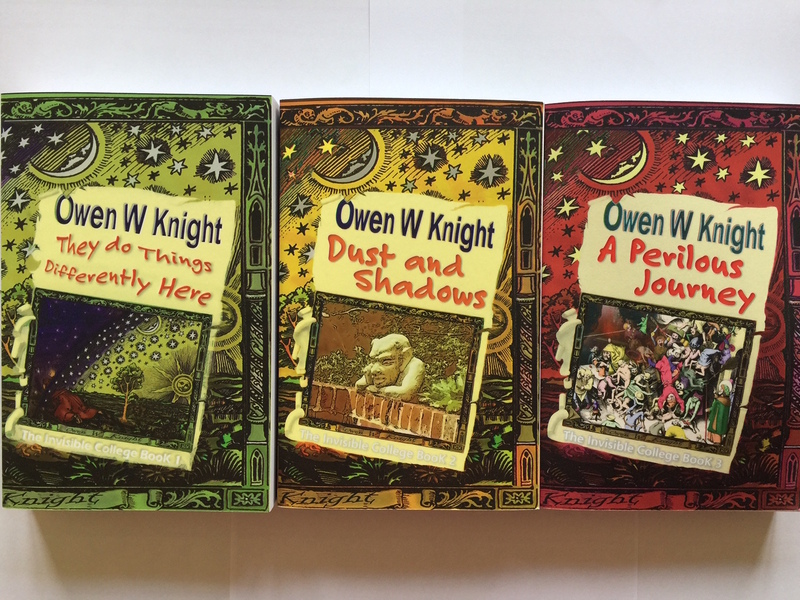 My grandson belongs to the school book club and they get turns to choose an unusual story, these would certainly create interest. I do love a good story, especially a trilogy with twists, turns and surprises – this would really be great!! I’d love to read these because I like to try to do things differently….think outside of the box! My son goes through books faster than anyone I know he loves them, this would be fantastic for him! It sounds like a story that would engage my son & make him want to read! I’d love to read it because I’m always on the lookout for new reading material, quests and adventures sounds like just the perfect read to curl up by the fire with and get lost in! I am sure my grand daughter would enjoy this YA book. I think my daughter would love to read these. Wow this looks like a fantastic read ?